JO was born in Seoul, 1976. He graduated from the Korean National University of Arts, School of Film & Multimedia. 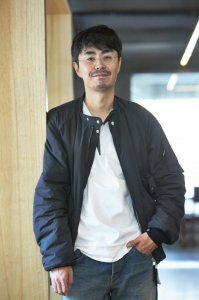 With his debut feature < Make it Big >, his new sensibility, evidenced in his sophisticated way of dealing with characters and genre, has led critics to proclaim that a truly new generation of Korean Cinema has arrived. The mystery thriller < The World of Silence > unfolds its story, as a photographer of extraordinary clairvoyance is involved into a girl’s murder taking place around him.